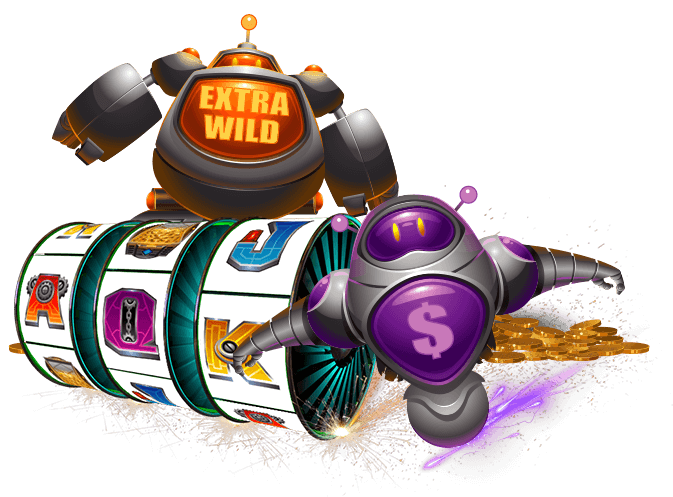 Whether you want to play on an Android, iOS or any other mobile device, or a Mac, PC or any other desktop machine, the slots games at Lucky Nugget will delight you. We take great pride in saying they are the best in all of Bermuda! Like all of our games, every slots title is supplied by Microgaming. 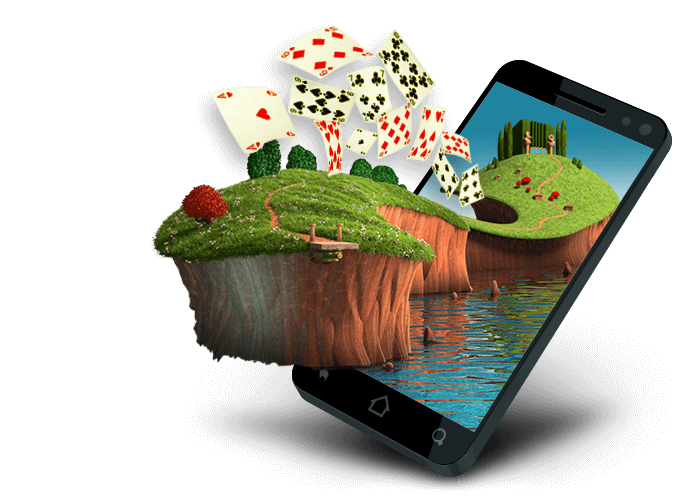 This developer is a living legend in the casino software industry, and is especially renowned for the slots that it produces. As soon as you’ve played a few rounds, we think you will see why! The first of these instant-win games were the machines seen around Brooklyn and San Francisco at the start of the 1900s. They were often known as one-armed bandits, because a lever was pulled to make the barrels turn. Simple icons on the reels triggered prizes if they lined up in certain patterns, called paylines, when the reels came to rest. These early machines used just 3 reels, and had a maximum of 3 paylines. Today all slots games are run with animations and software, rather than moving parts, but the category of classic reel games still honours the one-armed bandits of the past. Our selection of these classics includes Sizzling Scorpions, Couch Potato and Cool Buck. If you are just starting out they will help you get familiar with spinning reels online, and they are also perfect when you want to slow down for a while. Don’t worry about payouts; the one thing that is totally modern in these games are the massive rewards! For the days when you want to ramp up the action and get lost in your games, you have to spin video reels! These are much more involved than classic games, thanks to more reels, paylines and special features. They also feature wider betting ranges. Each of these games is focused on its own central theme, which inspires the graphics, animations, sounds and reel icons. With the motif carried through on every level, and with such incredible graphics and attention to detail, you will soon be transported to another world. 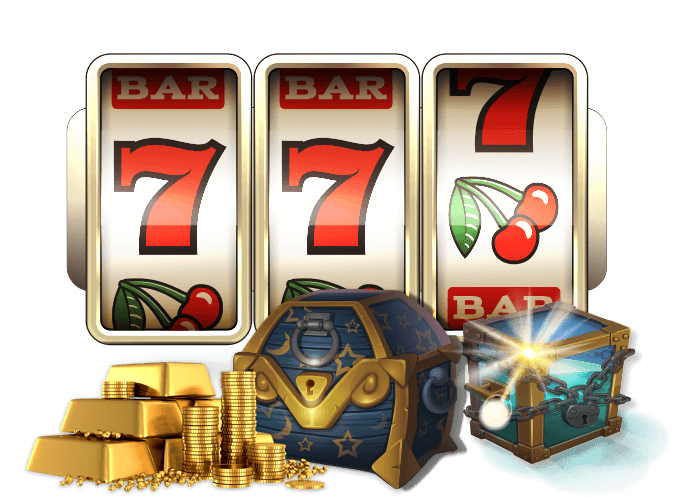 The themes in our video slots are very diverse, and really reflect the creativity of the Microgaming team. Check out big-name blockbuster games such as Phantom of the Opera, Tomb Raider, Jurassic World and Game of Thrones, or go for myths and legends in Thunderstruck and Avalon. Lucky Nugget Bermuda’s players are able to play the entire Microgaming library, so you can also explore games that are inspired by country music, humorous wordplay and almost every other facet of life and popular culture. Cashville, Cashapillar, Bar Bar Blacksheep and many more games are waiting to entertain you right now. With progressive jackpots, a portion of every bet is added to a central, cumulative award. The games play out in their usual high quality, but this massive prize can be triggered at any time. With so many players enjoying Lucky Nugget Bermuda, you can imagine how quickly these jackpots grow to millions. They promise to change the life of anyone lucky enough to win them! Progressive jackpots are featured on other games, but they are mostly seen in slots, both the video and the classic varieties. The fact that you could win more money than you could ever have imagined, at any time, adds another layer of thrills to your spinning session. Try out Treasure Nile, Mega Moolah, Major Millions, Cash Splash, Fruit Fiesta and all our other progressive titles to see what we mean. Get playing now! Big Jackpots await and all we have to say is…happy spinning!